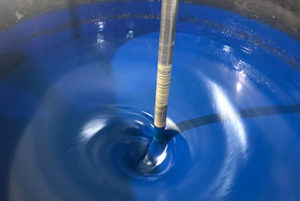 CPC is the largest custom formulator of dispersion PVC plastisol, urethane and heat stabilizer compounds in the Southeast. 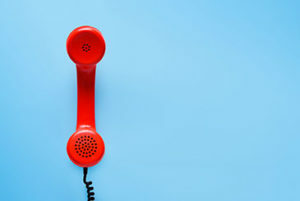 Our company's philosophy remains the same after 40+ years of service - provide the most consistent products with the highest level of service for the best value available in the marketplace. Learn more here. 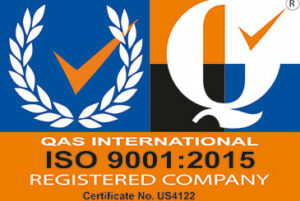 Calhoun Plastics and Chemicals, Inc is pleased to announce the prestigious ISO 9001: 2015 certification by QAS International. This highlights the companies long-standing commitment to high-quality products and customer satisfaction. Our quality policy can be viewed here. From the very humble beginnings of one five drum mixer in 1978 to the current millions of pounds per week state of the art facility, our focus has not changed. It has always been about the customers’ individual requirements. Contact us for more information.